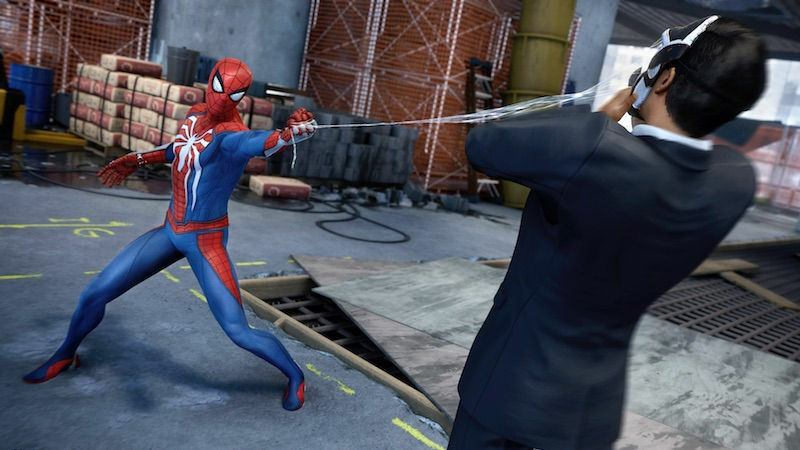 Insomniac discusses Spider-Man’s performance on PS4 and PS4 Pro. 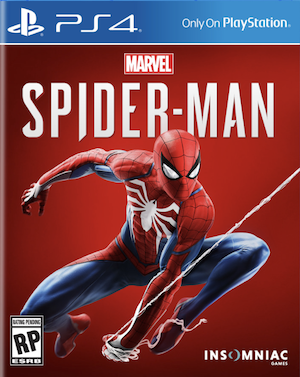 What are your thoughts on the current PS4 Pro resolution for Spider-Man? Let us know in the comments.